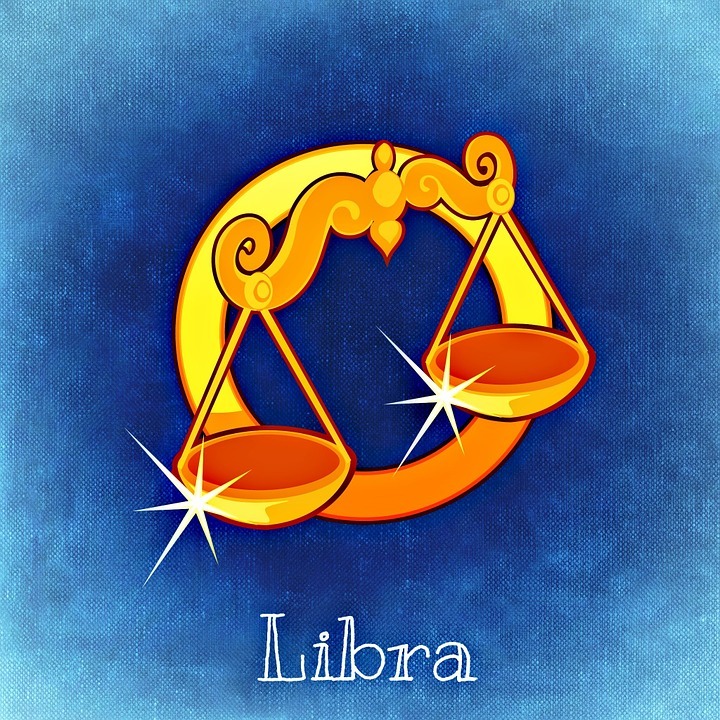 Home lifestyle As per your zodiac signs these are the best fragrances for you! As per your zodiac signs these are the best fragrances for you! If you are out of those people who believe in the role and importance of horoscopes, astrology, sun signs etc. then this article is for you! We know that our zodiac signs affect our lives and lifestyles in many ways be it career, marriage, children, health and many other aspects but do you know that there are specific fragrances for an individual according to their zodiac signs which suits them the best and bring luck to them! Also Read: These are the perfumes used by your favorite Bollywood Beauties. 1.) Aries (March 21- April 19): Aries are known to be very successful leaders because of their drive and ambition. Musk expresses the strength of this sign. The fragrance of Lemon Blossom and Lotus Flowers makes an interesting blend of an energetic scent for them. 2.) Taurus (April 20- May 20): Taurus are of very hardworking nature. 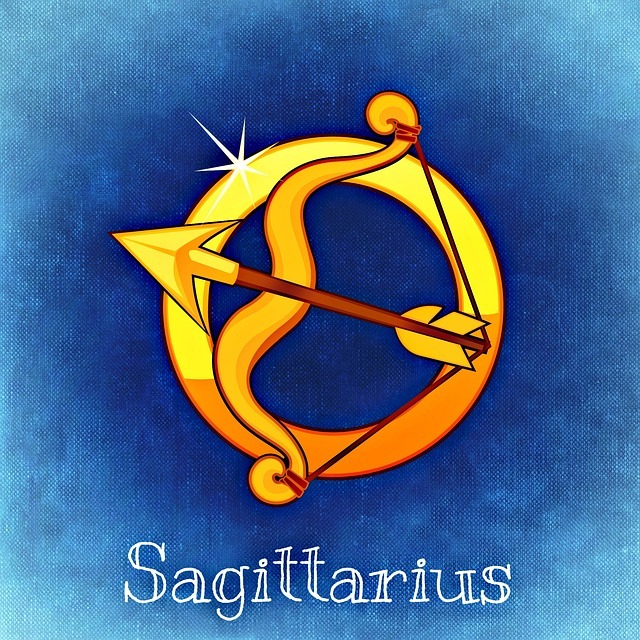 Rose, jasmine, amber, sandalwood, and bergamot fragrances are best suited for Taurus. 3.) Gemini ( May 21-June 20) : Gemini are very energetic people. They are admirers of light woody scent. They prefer the scents made of musk and sandalwood. 4.) 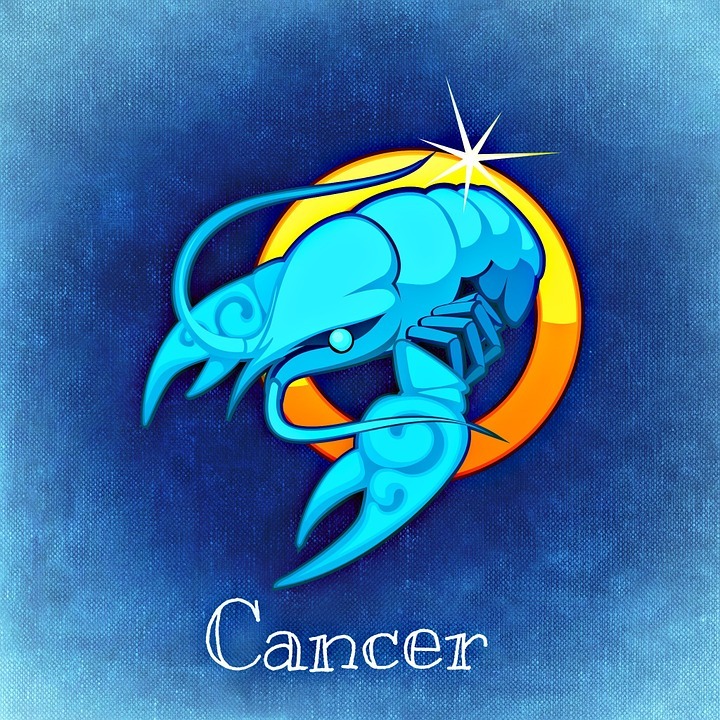 Cancer ( June 21- July 22): Cancer are adventurous and free- spirited. The best suited fragrance for them is Plum, iris and rose. 5.) 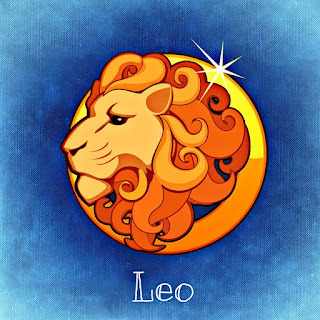 Leo ( July 23- August 22) : Leos are energetic and powerful they are strong admirers of jasmine and ambrette seeds. 6.) 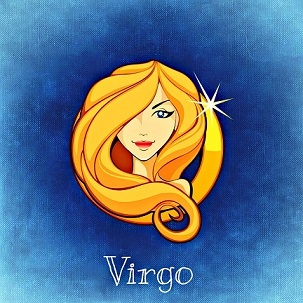 Virgo (August 23- September 22) : They are smart and intellectual. The fragrances for them are sandalwood and amber. 7.) Libra ( September 23- October 22) : Libras like to make balance in everything. They love pretty smelling scents like grapefruit and rose. 8.) Scorpio ( October 23- November 22) : The core personality of Scorpion is courage. They are the admirers of musk and chocolate. 9.) Sagittarius ( November 23- December 21) : They love to try new exciting things. They are cheerful and optimistic. They love woody and floral scents. 10.) 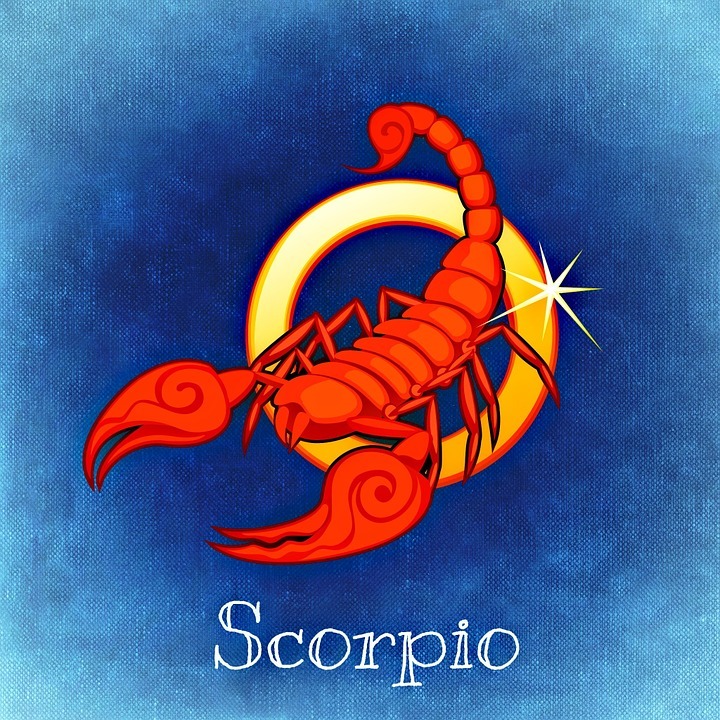 Capricorn ( Decemberr 22- January 19) : Capricons love to wear refreshing, clean and bright scents. green sage and lavender fragrances are best suited for them. 11.) 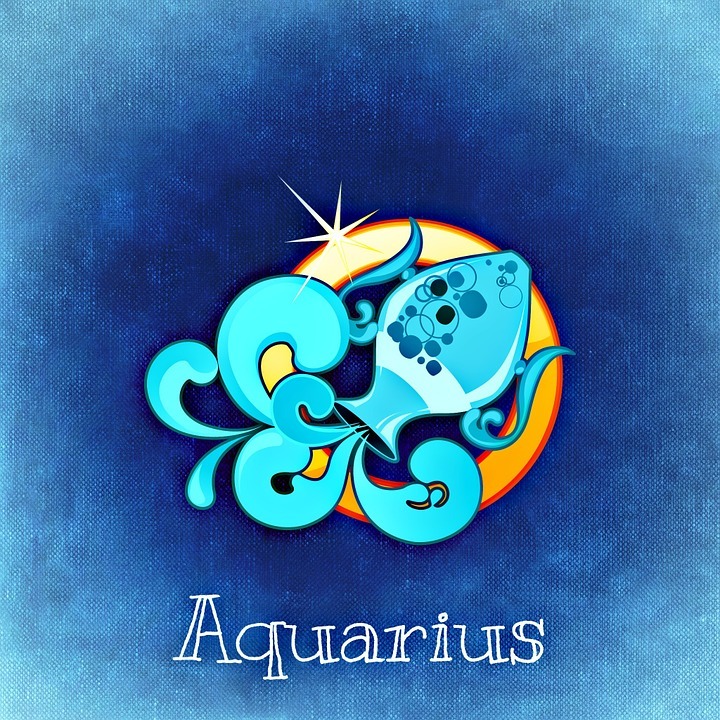 Aquarius ( January 20- February 18) : They are dreamers, creative an imaginative. Verbena and white fir are their fragrances. 12.) 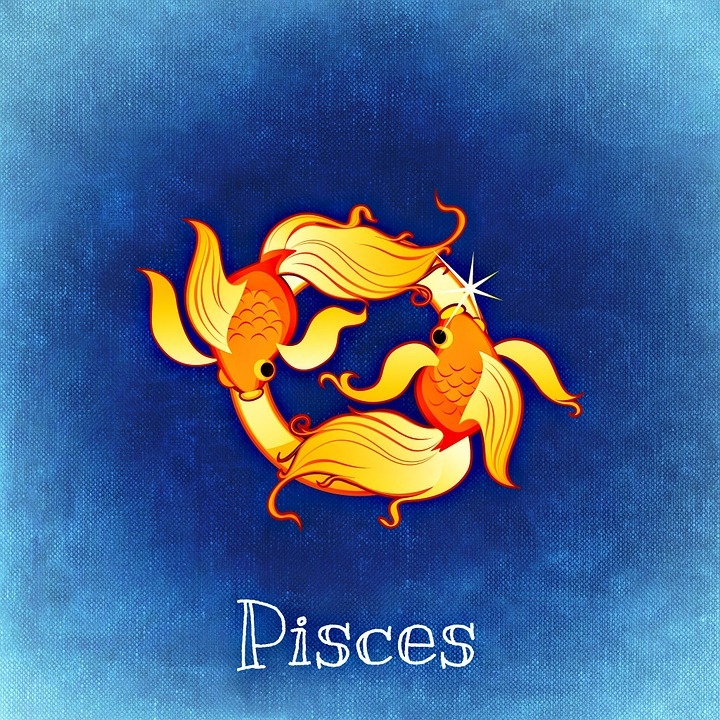 Pisces (February 19- March 20) : They are sensitive and empathetic. Night-blooming jasmine and lime add to their creative energy which works well with the deep blend of cedar wood and black pepper. So, now you all know your lucky fragrances! Go buy them now! 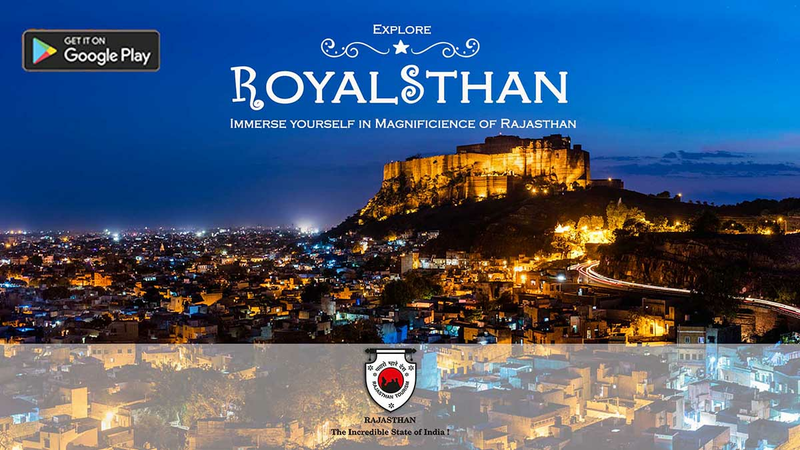 Top travel destinations in India you’ll love to visit with your Friends and Family! Black and White are not just colours, they are an emotion; proves Deepika Padukone!